Let’s face it, everyone loves watching. Be it TV shows or blockbusters, every single person has watched something even once in their life. It relieves the stresses of life and brings humor into people. Although not everyone has times to spare to go to Theaters to watch Blockbuster Movies. Also, not everyone has the time to wait for their favorite TV shows to play on air. That is why we are thankful for the invention of the internet. As technology develops through the years, people live more comfortably even with their busy lifestyle. Netflix, Inc., an American provider of internet movie and TV show streaming, has brought movie-watching into a whole new level. Basically anyone who has internet access can watch Movies online and also TV shows. With just a monthly subscription fee and a device which can stream online, there is an unlimited access to shows that you love. Anyone can watch using different gadgets and consoles such as the PS3, Wii, Xbox, PC, Mac, mobile phones and tablets. You just need to download the app, enter your username and password and then you’re good to go. They even have a feature wherein you can cancel your subscription anytime without any extra charges. There are only few downsides of using Netflix. It is only available in selected countries. Some areas where you could subscribe are: South America, North America, Latin America, the Caribbean, Brazil, United Kingdoms, Ireland, Sweden, Denmark, Finland, Norway and Netherlands. It is not yet available in the Asian region. 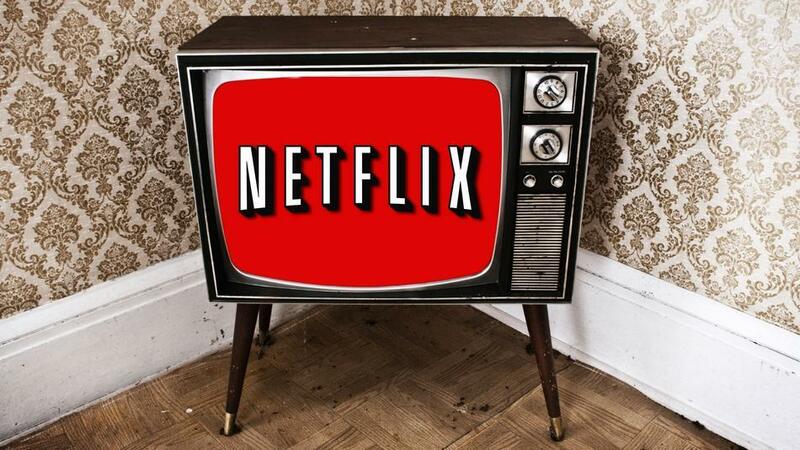 Netflix, Inc. is trying to expand to other areas of the globe. Who knows, if you don’t have it yet, you might be able to subscribe in the near future. Another downside of Netflix is that the streaming also depends on your internet connection. Many people complain of long buffer time. This is because their internet connection could not handle the bandwidth required by Netflix. To be able to watch Movies online comfortably, you must have at least 5 Mbps connection. You also have a choice to subscribe to a better Netflix subscription. The monthly subscription plan starts from $4.99. They even have a promo that you could watch from two devices at the same time. At $7.99, two devices can instantaneously stream different Movies and TV shows online. If there are more than two people in the family, you can subscribe for their $11.99 promo. That means 4 different devices can stream simultaneously. Using Netflix can be a bridge for ultimate bonding with friends and families. There are different kinds of genres to choose from which are also good for families with little kids. Netflix, Inc. has a parental control in which they could control which Movies can be seen in the list. The families could also provide their own profiles in the system. This is so that the restriction may be applied to the younger kids but the parents could enjoy watching Movies and TV shows online of their choice. Netflix is for everyone. With just $4.99, you can watch anytime and anywhere.